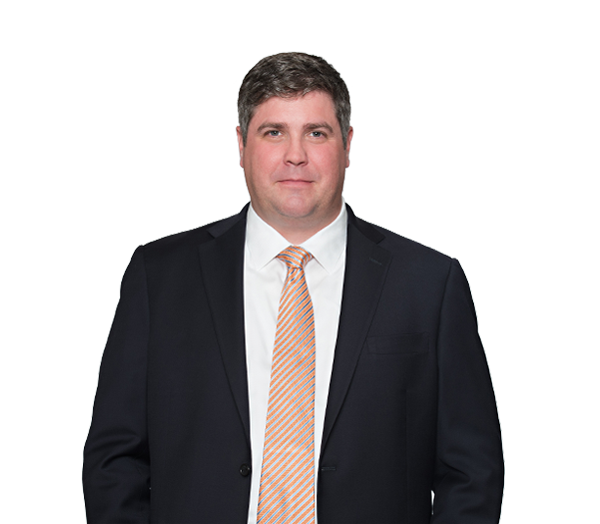 Andrew Kilpinen's practice encompasses all aspects of corporate restructuring, bankruptcy and insolvency proceedings. Before joining Robinson Bradshaw, Andrew was an associate at Kirkland & Ellis LLP in Chicago. He is not yet admitted to practice in North Carolina.